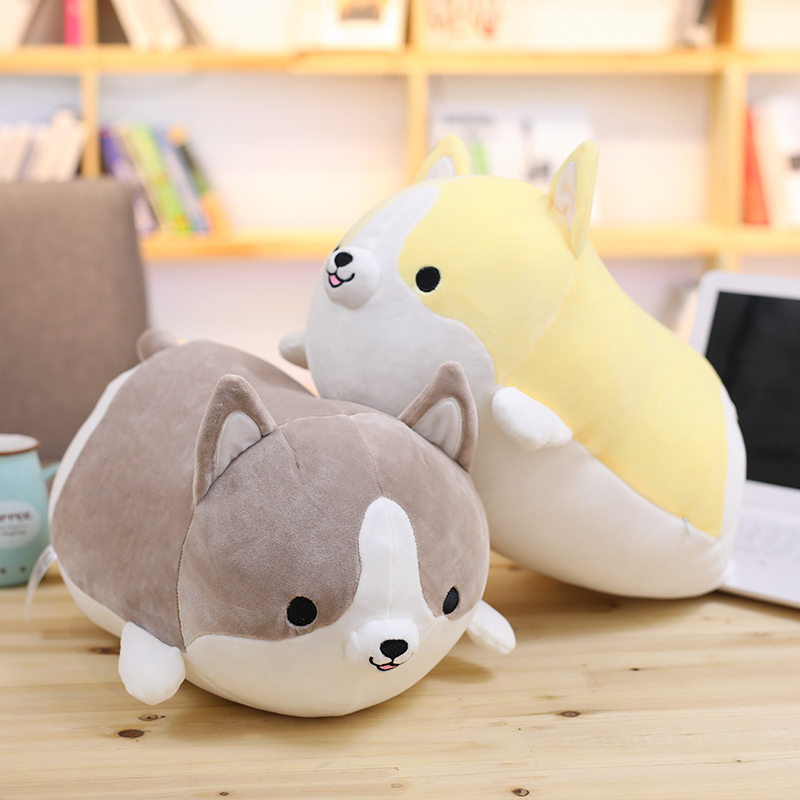 These adorable corgi plushies are made of super soft cotton with a PP fluffy cotton filling for maximum quality and squeez-ability! 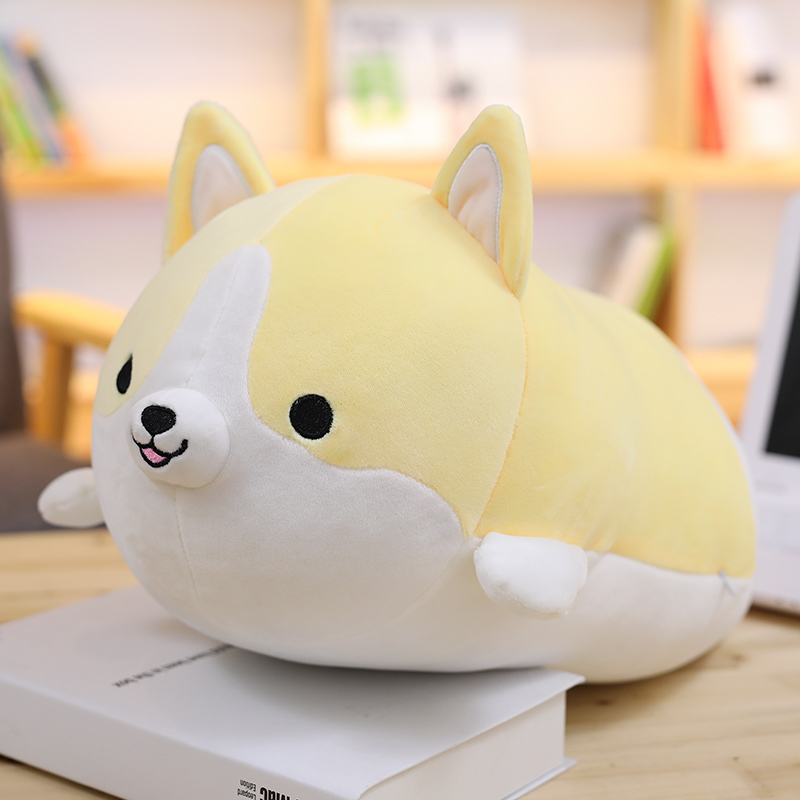 I measured the dog plush and the length is 30cm. 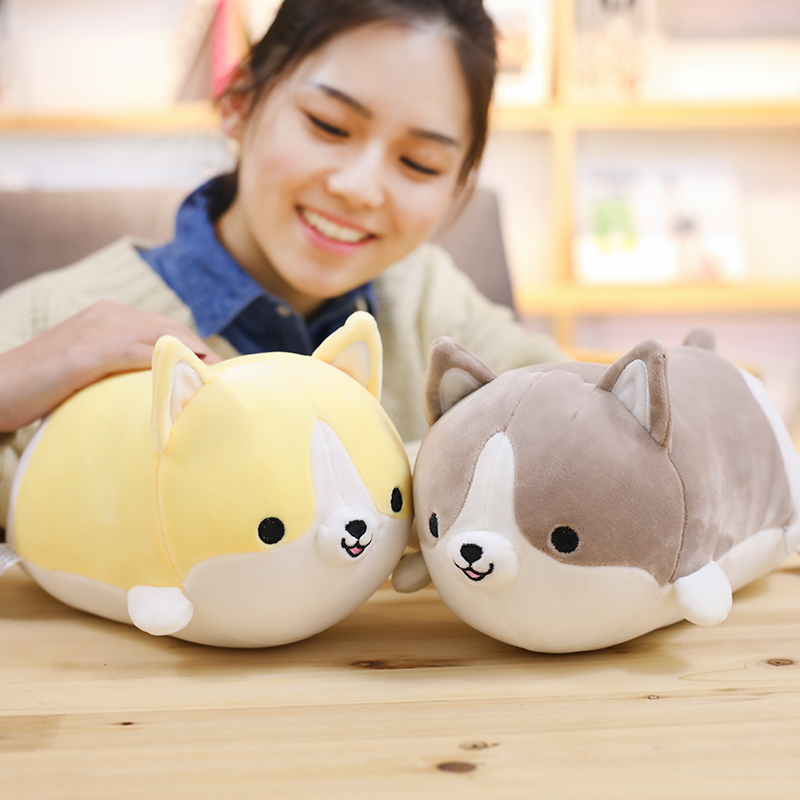 It is so cute and soft! 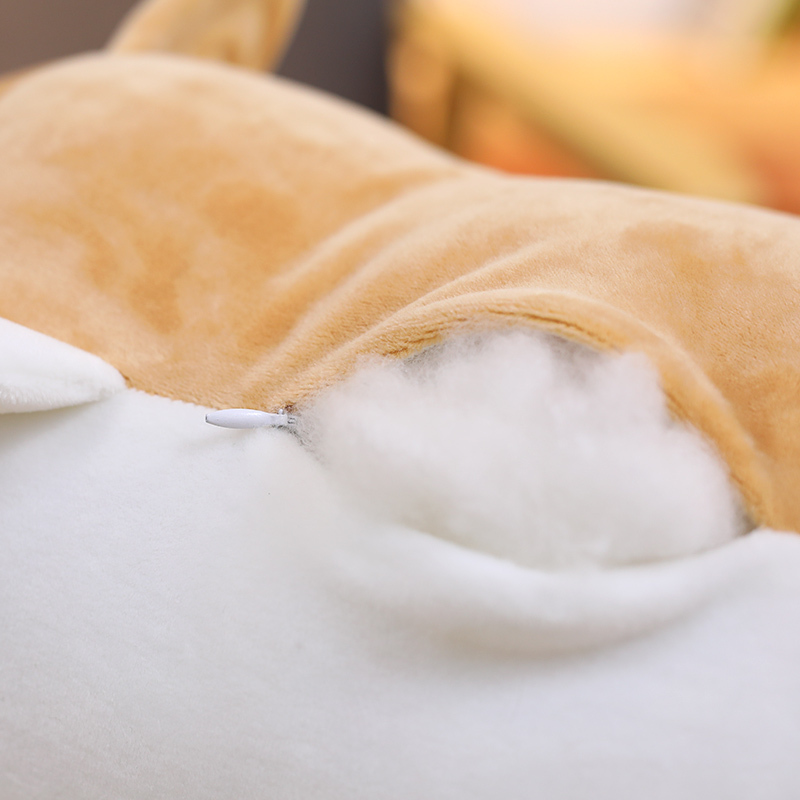 Product is exactly as pictured and just as soft as it looks! 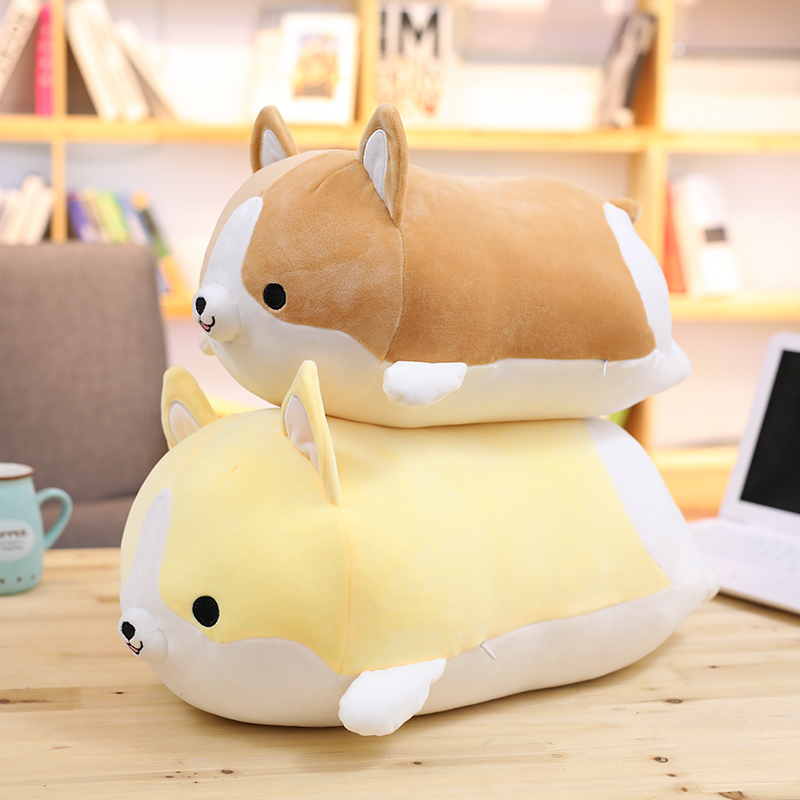 I am in love of this plush! I gonna order again the different size! 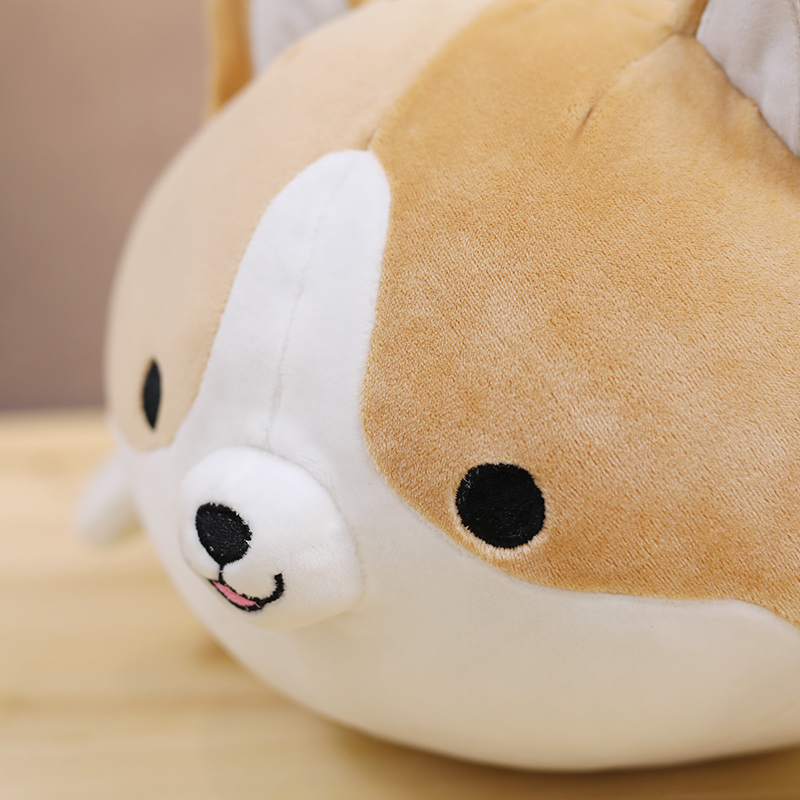 Very nice, soft, fluffy and squishy like a marshmallow.